The wind was whistling on the mountain plateau ! 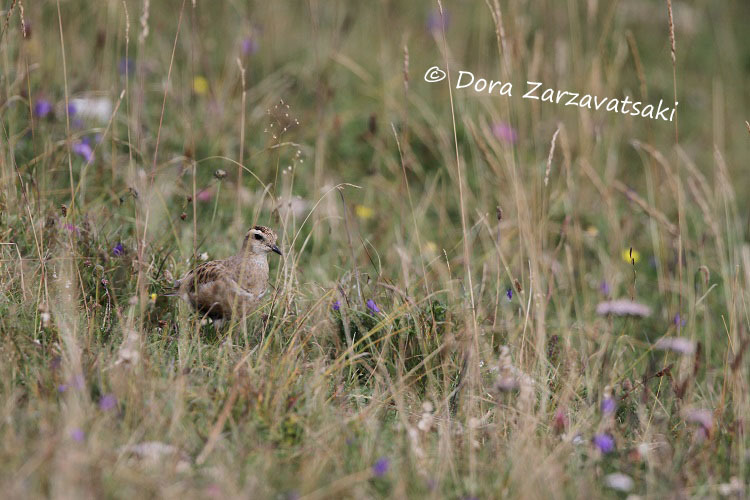 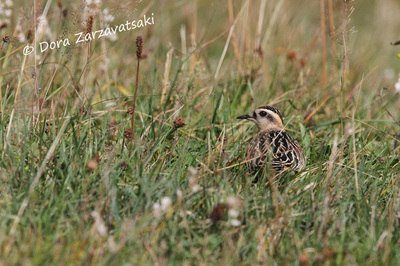 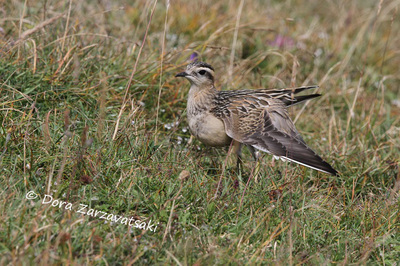 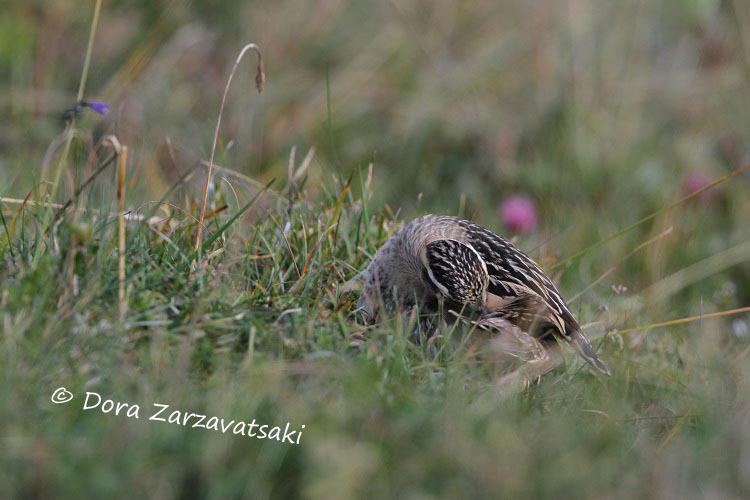 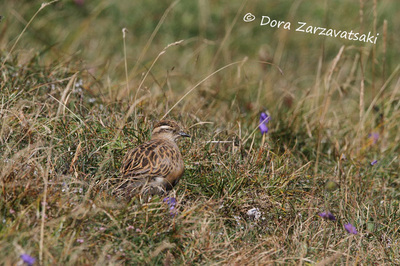 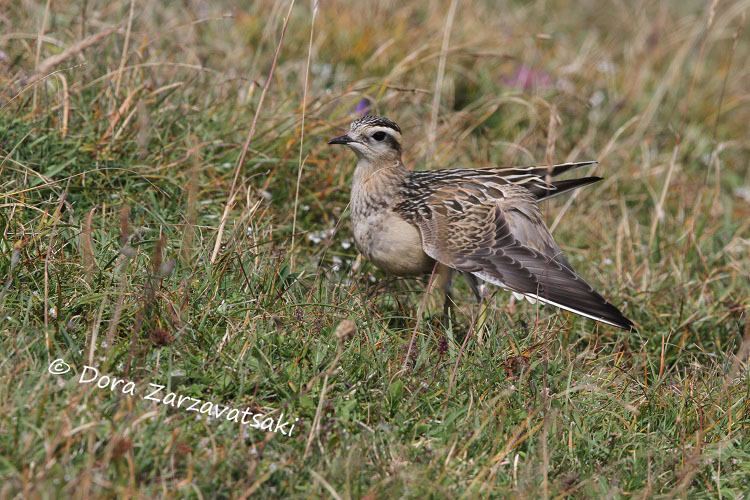 Amidst the wild flowers, the bare rocks, the lichens and the short grass the dotterel was resting. 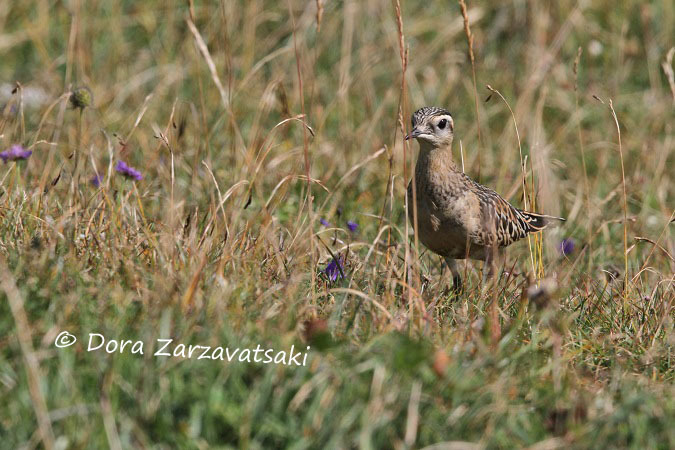 The traveling clouds painted the landscape with hurried brush strokes of light and darkness ! The world was silence !